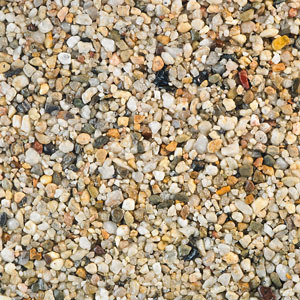 Add Driveways like these to your home. 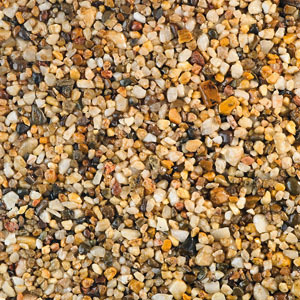 We install Driveways across Bournemouth, Southampton, Portsmouth, Salisbury, Fareham, Hedge-End and surrounding areas. 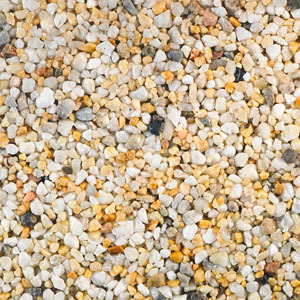 Driveways are a fantastic way for you to bring a new space to your home that excels in both function and form, offering you a practical new addition that also catches the eyes and complements your overall property aesthetic. 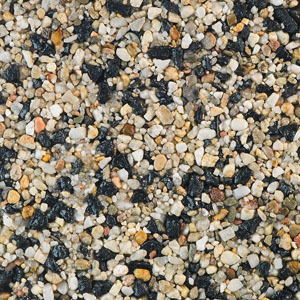 As a fantastic alternative to paving or tarmac, our driveways will offer you the freedom to bring a personal touch to your home without having to worry about missing out on quality or longevity. 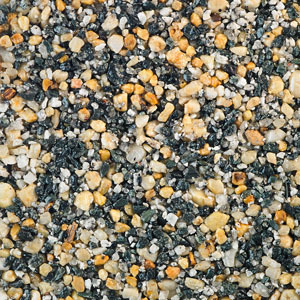 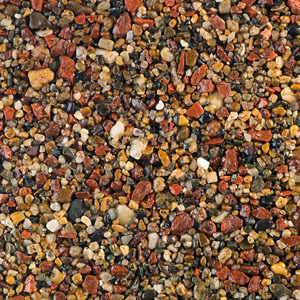 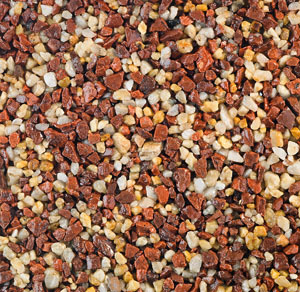 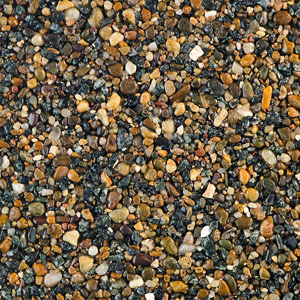 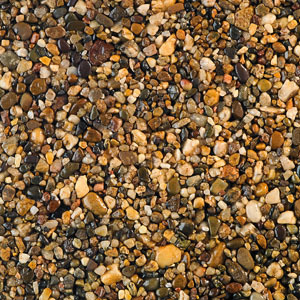 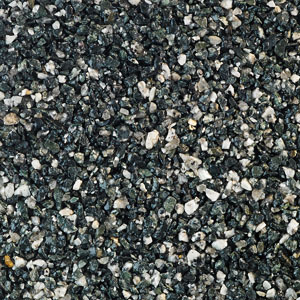 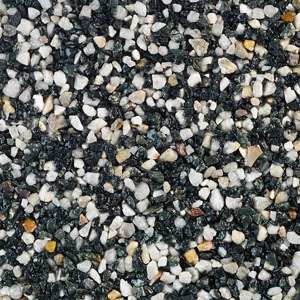 As a resin-bound system, the driveways that we offer comprise an aggregate of your choice that is bonded with a clear or coloured resin to create a solid and unbroken surface that is suitable for use. 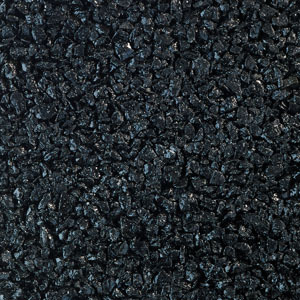 Due to their quality, our driveways are resistant to petrol or oil spills, and will maintain their beautiful aesthetic as they are also UV resistant: which means they won’t fade or discolour when exposed to the elements for a long period of time. 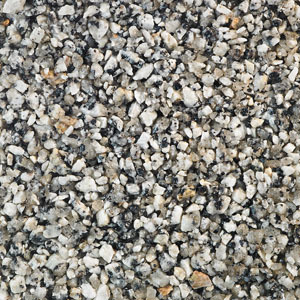 Due to the wide range of options that we offer, our driveways can be tailored to suit a wide range of property styles. 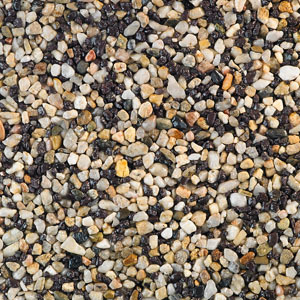 Whether your home is modern, traditional, period, heritage, or new build, we’ll be able to offer you a driveway that matches both your home and your personal tastes. 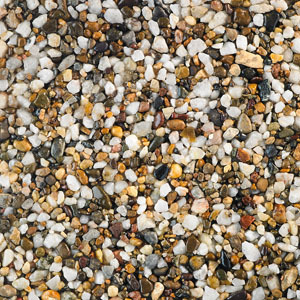 Simply get in touch with a member of our team to discuss your specifications and we’ll be able to offer you your perfect dream driveway. 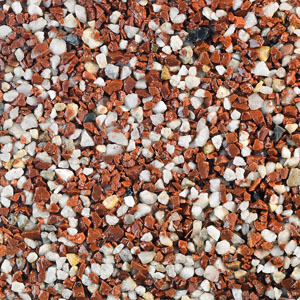 Although our driveways comprise a solid and long-lasting surface, they also feature an inherent drainage system that enables them to be porous when they get wet. 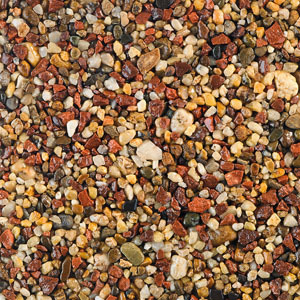 In turn, this means that you won’t have to worry about any flooding that can cause maintenance and safety problems. 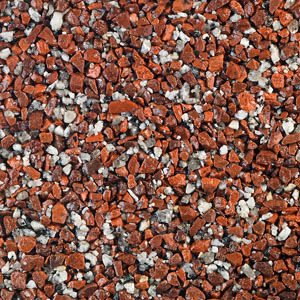 Also, if you’re proud of your front garden, any plants or trees nearby will still be able to access important nutrients as the water passes through. 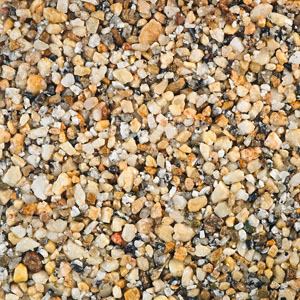 Alongisde this, our driveways also feature an impressive degree of resistance. 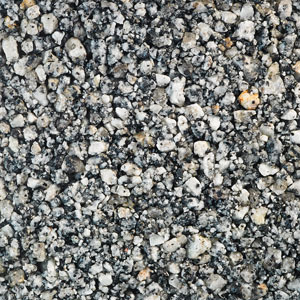 In turn, this makes them the ideal option for achieving high standards of tractions for both vehicles and footfall. 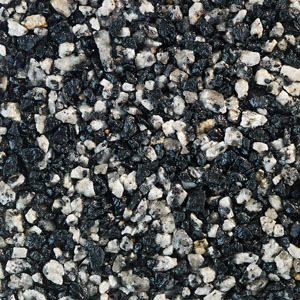 Our expert team can also accommodate wheelchair and pushchair friendly designs to ensure accessibility is achieved for the whole family: made possible through the application of a smooth and easy surface to offer safe travel. 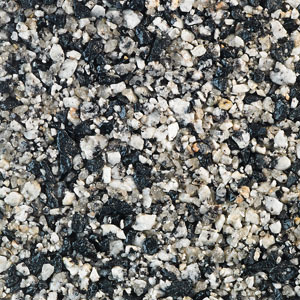 We know that you want to bring a new driveway to your home that is set to last the test of time, which is why our driveways are a fantastic alternative to tarmac, gravel, concrete, or block paving. 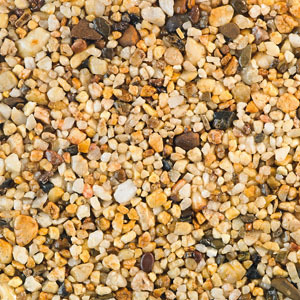 They are able to offer superior strength due to their design, enabling them to be used time and time again without compromising their look or performance. 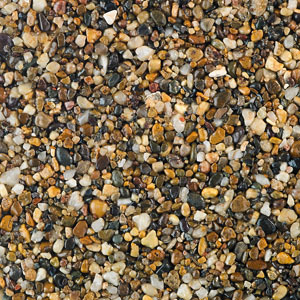 It also means they won’t crack, which can be detrimental in the long run. 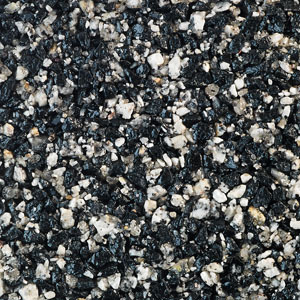 For your peace of mind, our driveways are offered in a sustainable way. 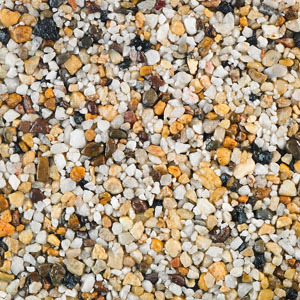 They are up to 10 times more eco-friendly than their concrete alternatives, manufactured using 100% organic resin to achieve a structural integrity that is the same as concrete but isn’t accompanied by the environmental cost. 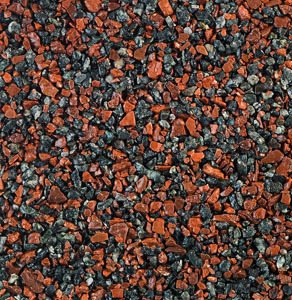 We make it easy for you to bring something special to your home in a way that reduces environmental impact. 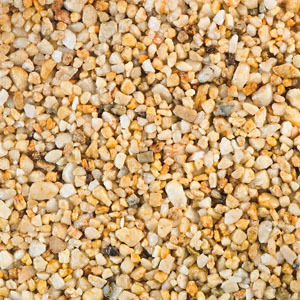 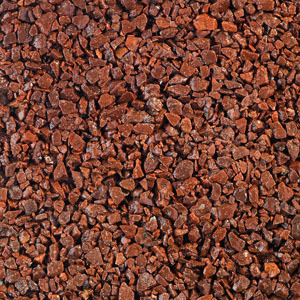 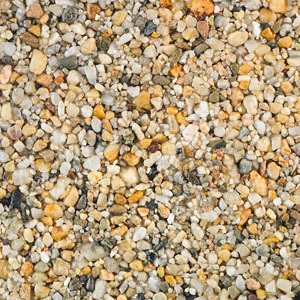 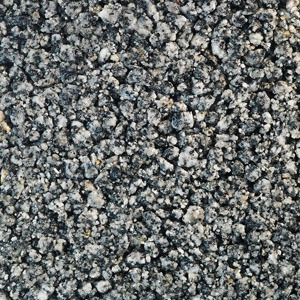 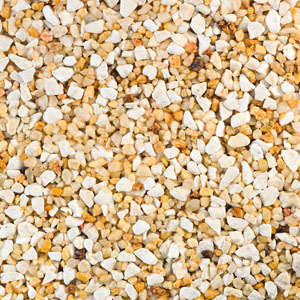 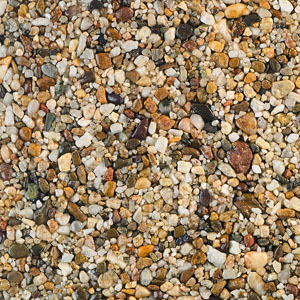 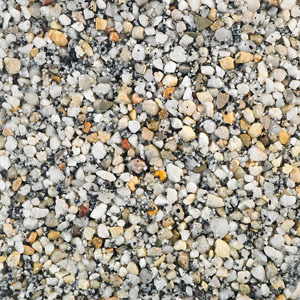 Combining personal tastes and industry-leading quality is made easy with our wide range of driveway aggregate options. 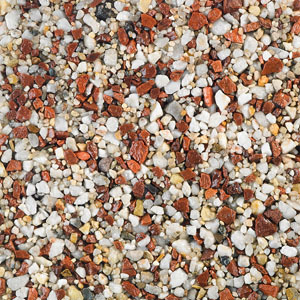 Whether you’re looking for a colour that is chic and modern, or something that is warmer and more traditional, we’ll be able to offer you something that really brings out your personality. 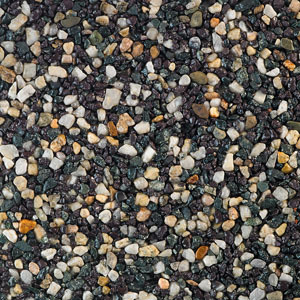 Due to their modern design, our driveways require very little input from you to ensure they look and perform at their very best. 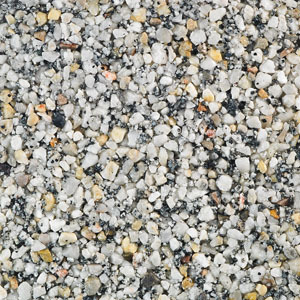 They comprise a design that is both anti-weed and anti-crack, so you can rest assured that once your driveway is in place it will continue to bring lasting quality without the headaches. 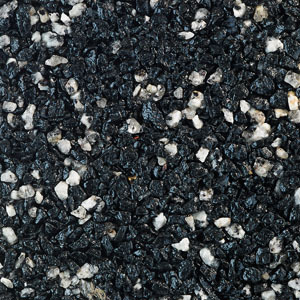 We have been able to refine our driveway installation approach over the years. 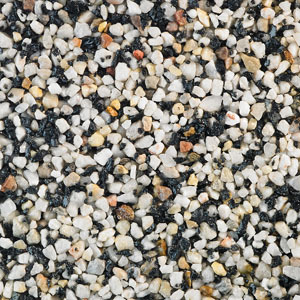 This is important, as we know that undertaking a new home improvement (especially one as big as a driveway) can be intimidating when it comes to how much disruption it could cause to your daily life. 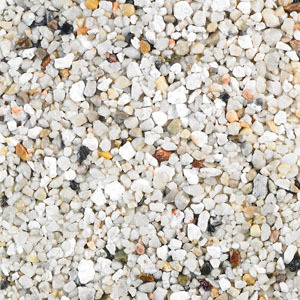 We always work to the highest standards of professionalism, reliability, efficiency, and respect for your time.